I am intrigued by the Testa technology. The brilliant inventor and research physicist named Nikola Tesla introduced to the world a wireless technology that has been adapted for a wide variety of applications that we use almost without a second thought today. 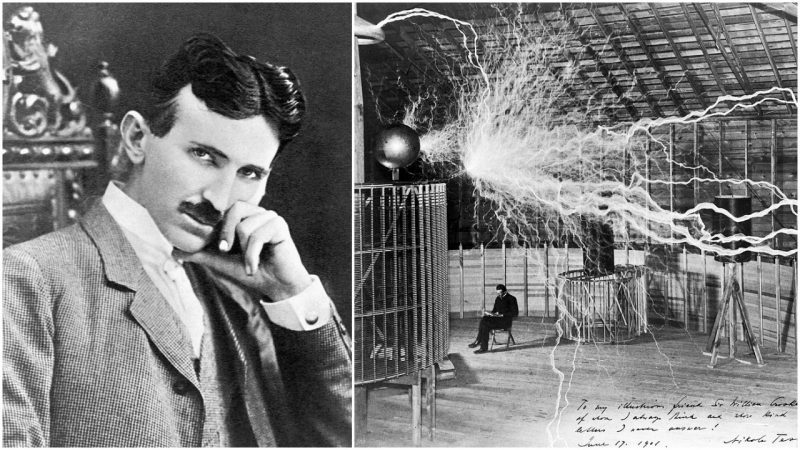 He developed the alternating current (AC) that is still the platform for today’s electrical inventions. He worked for Thomas Edison before venturing out on his own to use his genius in the revolutionary world. Of electricity. In about 1891 Tesla invented the Testa coil.  which is a high voltage transformer that is still the standard for pulsing magnetic fields. Magnetic fields are not absorbed by the body but pass right through it. They permeate the cells within the range of the field. The many types of cells in the human body are reliant on electrical energy to perform their many functions. 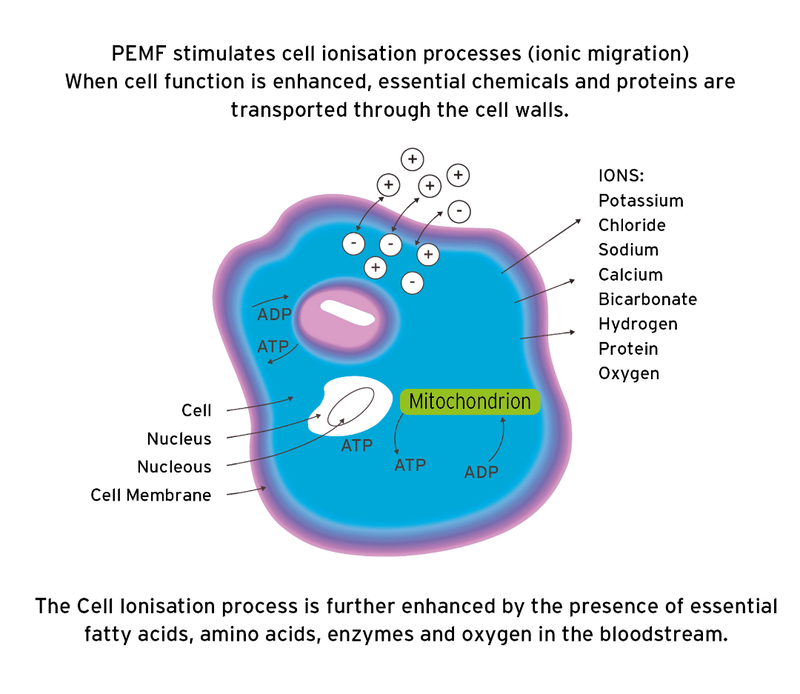 The metabolic activity of each cell requires an ion exchange to take place to maintain life within the cell. The heart is the organ that we are most familiar with that depends on electrical activity. We monitor the sodium, potassium, calcium and magnesium levels in the body to check the balance of these minerals that are necessary for the heart to beat. The PMFT helps to restore electrical balance to the cellular structures and body systems. It seems to open cell membrane channels that enhance healthy cell function. This system can be utilized for both acute and chronic situations. Many users find relief from arthritic conditions. Pain, swelling and inflammation are reduced. Circulation increases thus bringing healing nutrients to the affected areas. Bone healing time is often considerably reduced with the regular use of the EZY System. Doctors have seen amazing positive results on bone fractures that were not meshing. This is in part due to the increased blood flow over the bone and resulting cellular stimulation and repair. Soft tissue injuries are responsive to magnetic field therapy. It can also increase the metabolic rate and allow for better absorption of nutrients from food and supplements. Many find it relaxing and sleep quality improved. Naturally other applications are being looked at and studied as well. It helps to rebalance the body and allows for better detoxification. Other applications are being looked at and studied as well. York Central Hospital in Richmond, Ontario. ran a study to compare the Centurion Magnetotherapy equipment in patient recovery of foot and ankle injuries with conventional treatments. The study showed favourable results in the magnetic therapy group for both pain and edema. He also explained that the four settings on the EZY system are used for different applications on the personal use model. Wayne advises the use of lower settings that deal with inflammation first and then going to the higher settings gradually to resolve other health issues. Along with the EZY System home use model, there are other types of equipment available that can be used in conjunction with the system. 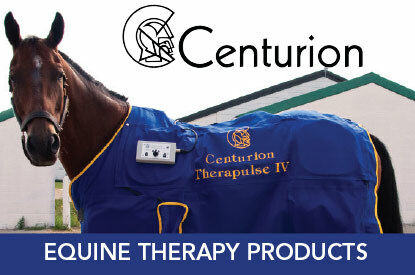 This technology of Centurion’s is also used extensively with animals by vets and animal lovers. 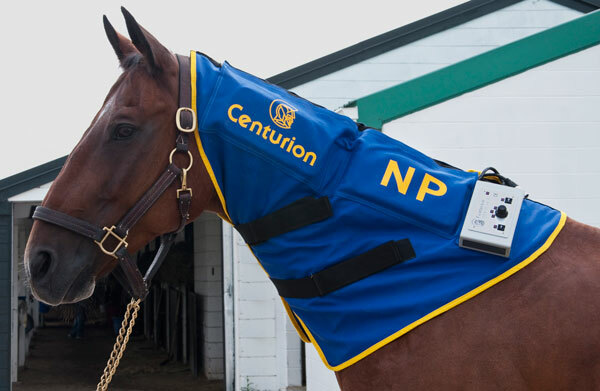 One of the animal devices is the Centurion Therapulse PEMF Blanket that can be draped over the back of horses for its restoring effect. As with most healing modalities, the effect is increased if incorporated into a healthy lifestyle. Centurion also advocates a multi faceted approach to health and sees their technology as an important part of the overall scheme to optimize health. I have tried the EZY System and immediately noted the relaxing effect. 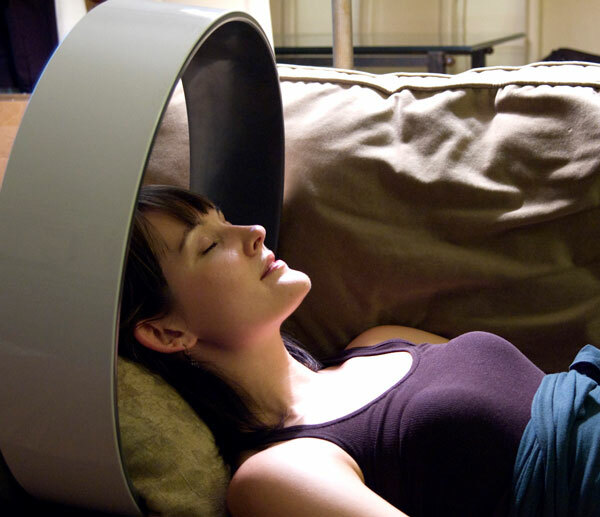 I look forward to further sessions and feeling further healing effects of this tried and true technology. Our charming New Agora Editor in Chief, Fredalupe, has been using the EZY System for several months now and is all smiles when I see him. He finds the sessions relaxing and is sleeping much better these days, as well as having noted quite a lot of improvement in some thorny (i.e. painful) issues he was experiencing previously. He is personally sold on the System. He mentioned to me that both he and Lorenzo, our publisher, were literally excited off their seats after having tried out the Centurion for the first-time during Wayne Kraushar’s demo of this Tesla based technology. There’s definitely an energizing effect, both reported. And it looks so futuristic! I am all for finding ways to augment our health, and to do it in with such a simple and effective Technology is the future. We can all now benefit from the wonderful inventions from the Great inventor as Nikola Tesla does him justice.